After three wonderful years at NVIDIA Research, I recently joined SenseTime Research (USA). 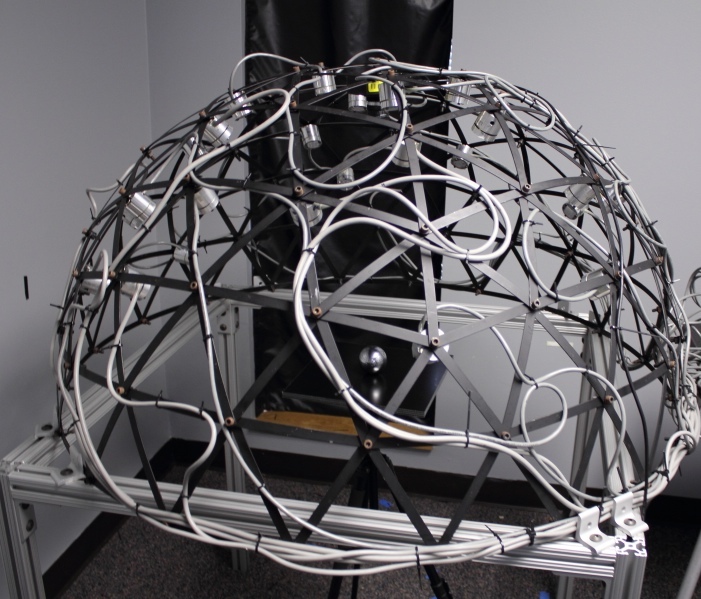 We have open positions for research scientists, research engineers, and research interns. If you are interested, please send me an email with your CV. Matthias, Kihwan, Jinwei, Matthias, Charles, Marc, and Jan. Arxiv, 2019. Chao, Jinwei, Kihwan, Srinivas, and Jan. Arxiv, 2019. Chen, Kihwan, Jinwei, Yasutaka, and Jan. Arxiv 2019. Soumyadip, Jinwei, Kihwan, Guilin, David, and Jan. Arxiv 2019. Yan, Jimmy, Xuanye, Keyuan, and Jinwei. Arxiv 2019. Donghoon, Sifei, Jinwei, Ming-Yu, Ming-Hsuan, and Jan. NIPS 2018. Sifei, Jinwei, Shalini, Guangyu, Varun, Ming-Hsuan, and Jan. ECCV 2018. Patrick, Orazio, Jinwei, and Jan. ECCV 2018. Samarth, Jinwei, Kihwan, James, and Jan. CVPR 2018 (spotlight). Hajime, Toshiki, Dengyu, and Jinwei. 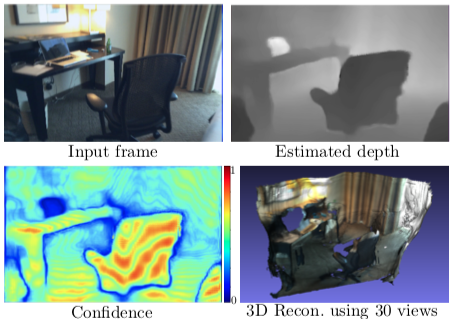 CVPR 2018, Computational Camera and Display Workshop. Huaijin, Jinwei, Orazio, Ming-Yu, Ashok, and Jan. ICCP 2018. Sifei, Shalini, Jinwei, Guangyu, Ming-Hsuan,and Jan. NIPS 2017 (Accepted). Jinwei Gu, Xiaodong Yang, Shalini Gupta and Jan Kautz. 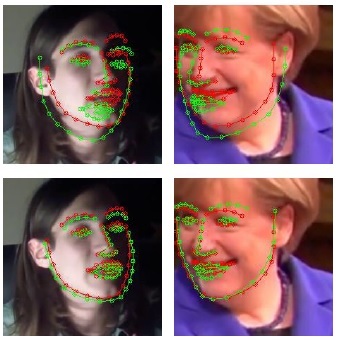 "Dynamic Facial Analysis: From Bayesian Filterings to Recurrent Neural Networks". CVPR, 2017. Zhaopeng Cui, Jinwei Gu, Boxin Shi, Ping Tan and Jan Kautz. 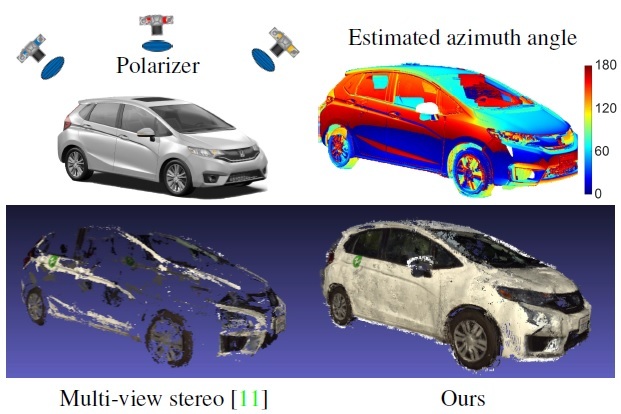 "Polarimetric Multi-view Stereo". CVPR, 2017. Jun Jiang, Dengyu Liu, Jinwei Gu and Sabine Susstrunk. 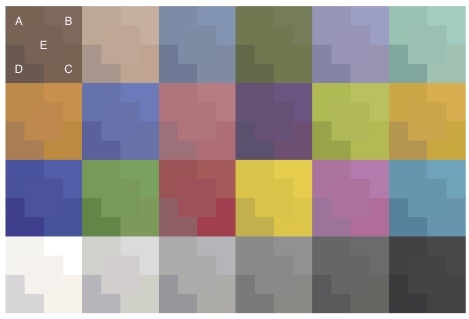 "What is the Space of Spectral Sensitivity Functions for Digital Color Cameras?. IEEE Workshop on the Applications of Computer Vision (WACV), 2013. Jinwei Gu and Chao Liu. 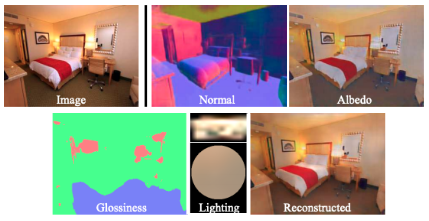 "Discriminative Illumination: Per-Pixel Classification of Raw Materials based on Optimal Projections of BRDFs", IEEE Conferences on Computer Vision and Pattern Recognition (CVPR), 2012. Jun Jiang and Jinwei Gu. "Recovering Spectral Reflectance under Commonly Available Lighting Conditions", IEEE Conference on Computer Vision and Pattern Recognition (CVPR) Workshop on Computational Camera and Displays, 2012. Jinwei Gu, Toshihiro Kobayashi, Mohit Gupta, and Shree Nayar. 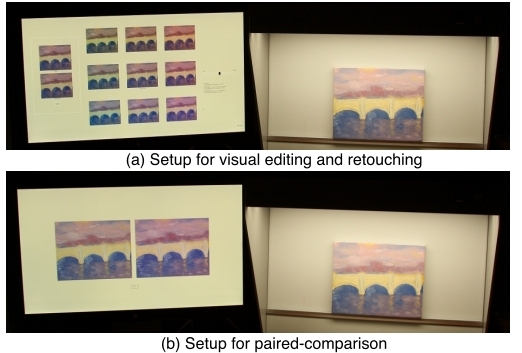 "Multiplexed Illumination for Scene Recovery in the Presence of Global Illumination" IEEE International Conference on Computer Vision (ICCV), 2011. Yasunobu Hitomi, Jinwei Gu, Mohit Gupta, Tomoo Mitsunaga, and Shree Nayar. "Video From a Single Exposure Coded Photograph using a Learned Over-Complete Dictionary". IEEE International Conference on Computer Vision (ICCV), 2011. Jinwei Gu, Yasunobu Hitomi, Tomoo Mitsunaga, and Shree Nayar. "Coded Rolling Shutter Photography: Flexible Space-Time Sampling". IEEE International Conference on Computational Photography (ICCP), Mar. 2010. Jinwei Gu, Ravi Ramamoorthi, Peter Belhumeur and Shree Nayar. "Removing Image Artifacts Due to Dirty Camera Lenses and Thin Occluders". ACM Transactions on Graphics (Proceedings of SIGGRAPH Asia), Dec. 2009. Adria Fores, James A. Ferwerda, and Jinwei Gu. 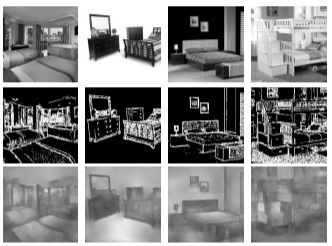 "Toward a Perceptually Based Metric for BRDF Modeling", Proceedings IS\&T/SID 20th Color Imaging Conference (CIC), November 2012. Wojciech Matusik, Boris Ajdin, Jinwei Gu, Jason Lawrence, Hendrik P.A. Lensch, Fabio Pellacini, and Szymon Rusinkiewicz. 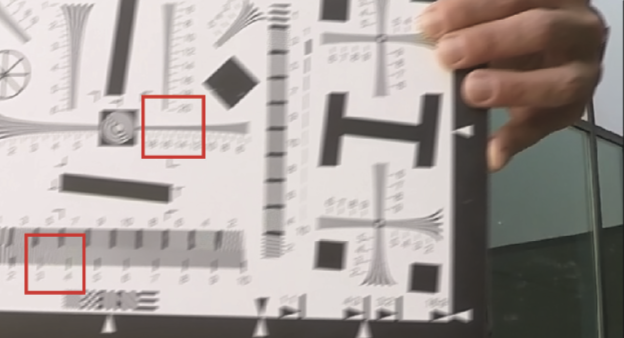 "Printing Spatially-Varying Reflectance". ACM Transactions on Graphics (Proceedings of SIGGRAPH Asia), Dec. 2009. Jinwei Gu, Shree Nayar, Eitan Grinspun, Peter Belhumeur and Ravi Ramamoorthi. 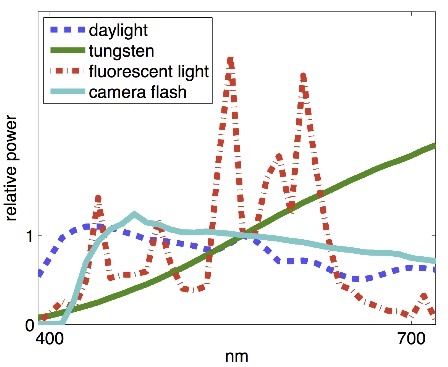 "Compressive Structured Light for Recovering Inhomogenous Participating Media". Proceedings of European Conference on Computer Vision (ECCV) , Oct. 2008, pp 845-858. Jinwei Gu, Ravi Ramamoorthi, Peter Belhumeur, and Shree Nayar. " 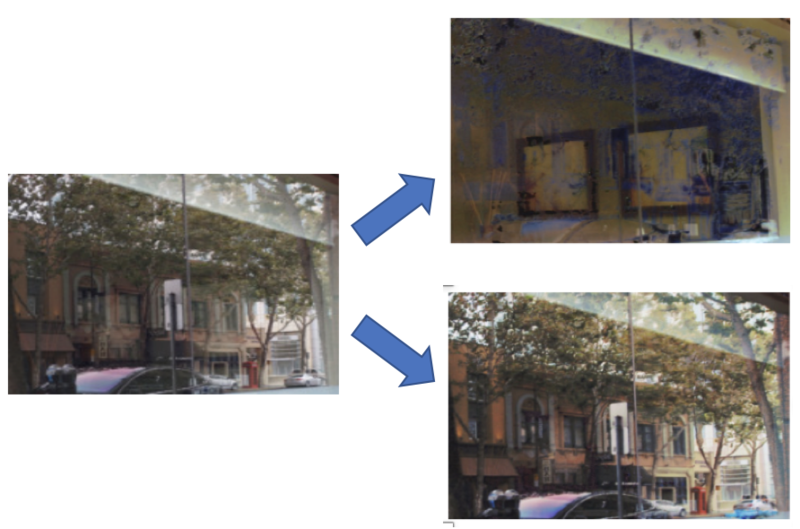 Dirty Glass: Rendering Contamination on Transparent Surfaces". Proceedings of Eurographics Symposium on Rendering (EGSR), June 2007. Jinwei Gu, Chien-I Tu, Ravi Ramamoorthi, Peter Belhumeur, Wojciech Matusik, and Shree Nayar. 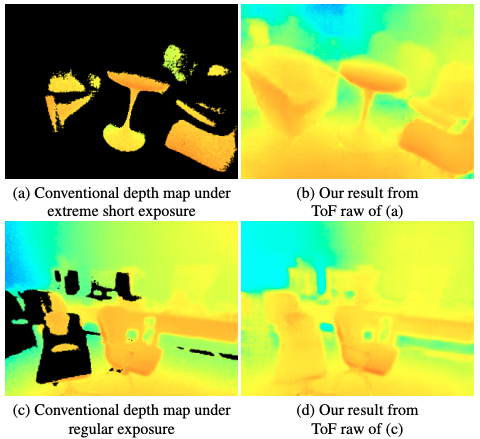 "Time-Varying Surface Appearance: Acquisition, Modeling, and Rendering". 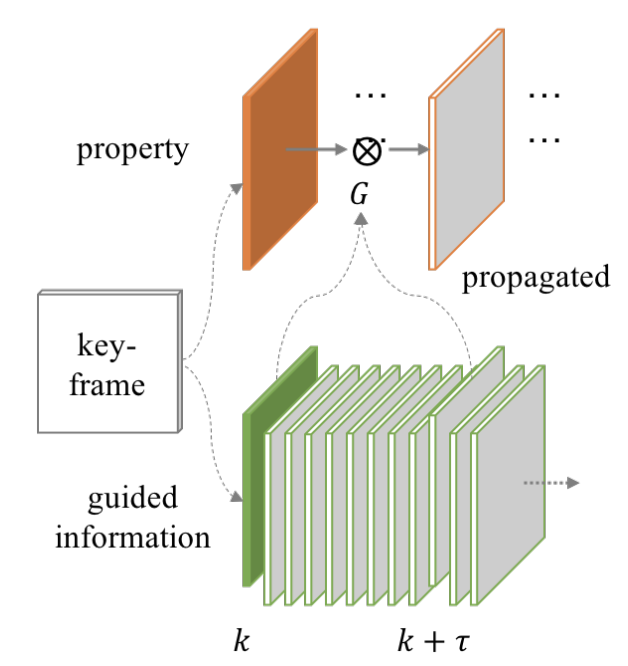 ACM Transactions on Graphics (Proceedings of SIGGRAPH), vol. 25, no. 3, June 2006, pp 762-771. Stephen Lin, Jinwei Gu, Shuntaro Yamazaki, and Heung-Yeung Shum. 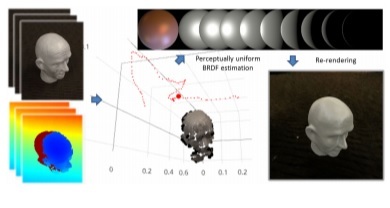 "Radiometric Calibration from a Single Image". Proceedings of IEEE Computer Society Conference on Computer Vision and Pattern Recognition (CVPR), June 2004, vol. 2, pp 938-945. Jie Zhou, Fanglin Chen, and Jinwei Gu. "A Novel Algorithm for Detecting Singular Points from Fingerprint Images". 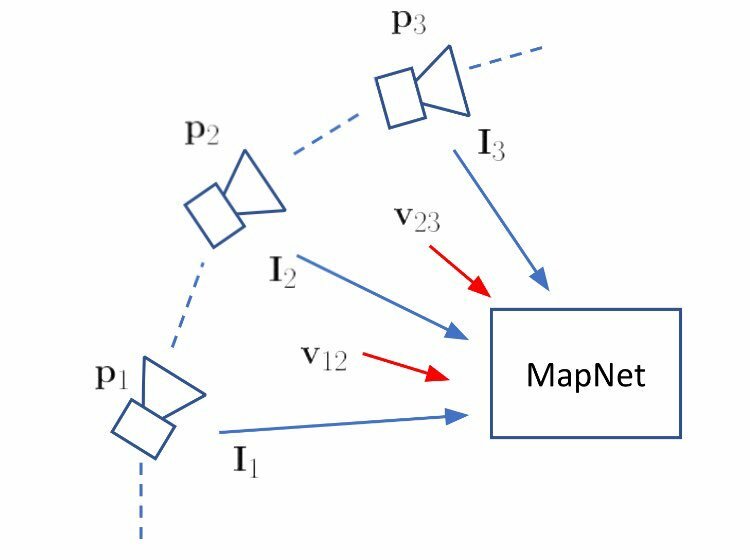 IEEE Transactions on Pattern Analysis and Machine Intelligence (PAMI), vol 31, no.7, July 2009, pp 1239-1250. Jie Zhou, Jinwei Gu and David Zhang, "Singular Points Analysis in Fingerprints Based on Topological Structure and Orientation Field". International Conference of Biometrics (ICB), August 2007, pp 261-270. Jinwei Gu, Jie Zhou, and Chunyu Yang. "Fingerprint Recognition by Combining Global Structure and Local Cues". 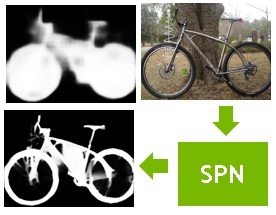 IEEE Transactions on Image Processing, vol. 15, no. 7, July 2006, pp 1952-1964. Jie Zhou and Jinwei Gu, "A Model-based Method for the Computation of Fingerprints' Orientation Field". 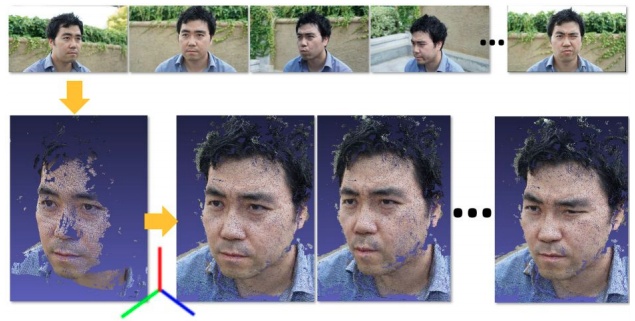 IEEE Transactions on Image Processing, vol. 13, no. 6, June 2004, pp 821-835. Jie Zhou, David Zhang, Jinwei Gu, and Nannan Wu. "Chapter 14. Graphical Representation of Fingerprint Images". Integrated Image and Graphics Technologies, Kluwer academic publisher, Boston, 2004. Jie Zhou and Jinwei Gu. "Modeling Orientation Fields of Fingerprints with Rational Complex Functions". Pattern Recognition, vol. 37, no. 2, 2004, pp 389-391. Jinwei Gu and Jie Zhou, "A Novel Model for Orientation Field of Fingeprints". Proceedings of IEEE Computer Society Conference on Computer Vision and Pattern Recognition (CVPR), June 2003, vol 2, pp 493-498. Wei Jiang, Guihua Er, Qionghai Dai, and Jinwei Gu. 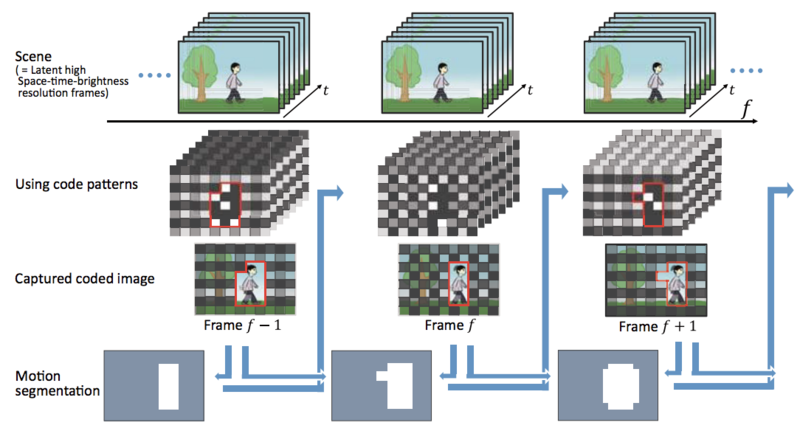 "Similarity-based Online Feature Selection in Content-based Image Retrieval". 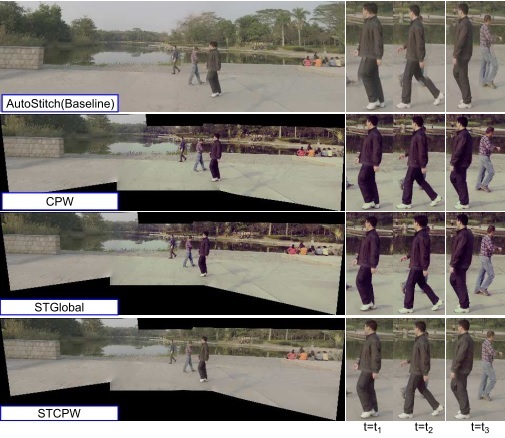 IEEE Transactions on Image Processing, vol. 15, no. 3, March 2006, pp 702-712. Wei Jiang, Mingjing Li, Hongjiang Zhang, and Jinwei Gu. "Online Feature Selection based on Generalized Feature Contrast Model". Proceedings of IEEE International Conference on Multimedia and Expo (ICME), June 2004, vol. 3, pp 27-30. I recently joined SenseTime to build a research team in silicon valley. 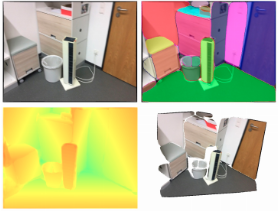 My current research focuses on deep learning for low-level and middle-level computer vision, visual SLAM, 3D reconstruction, and multi-camera systems. Before that, I was a senior research scientist in NVIDIA Research. From August 2010 to June 2013, I was an assistant professor at the Munsell Color Science Laboratory in Center for Imaging Science in Rochester Institute of Technology. From November 2013 to October 2015, I was a senior researcher in the media lab (New Jersey Office) at Futurewei Technologies (aka, Huawei R&D USA) in Bridgewater, NJ. I obtained a Ph.D. in Spring 2010 in the Computer Science Department of Columbia University with Prof. Shree Nayar, Prof. Peter Belhumeur, and Prof. Ravi Ramamoorthi, and I got a B.S. and M.S. (supervised by Prof. Jie Zhou) in the Department of Automation in Tsinghua University, China, in 2002 and 2005 respectively. My general research interests are computer vision, machine learning, and computational imaging. Here is a copy of my CV.